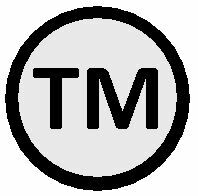 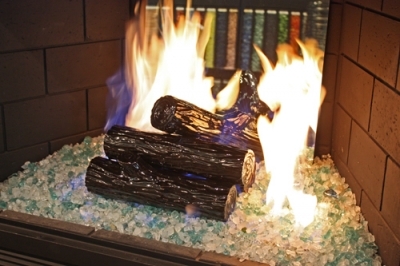 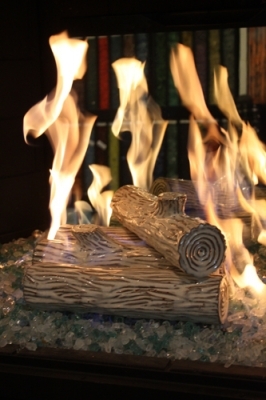 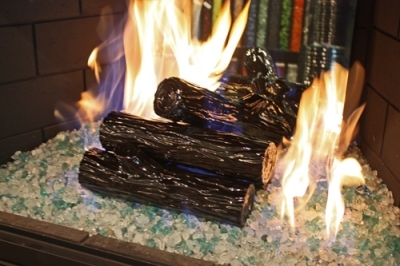 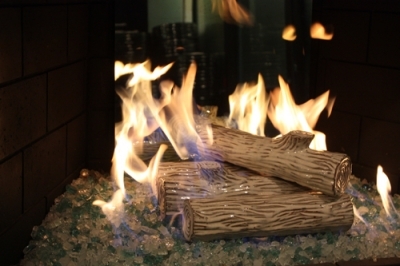 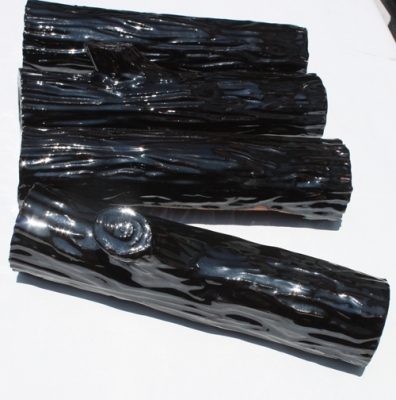 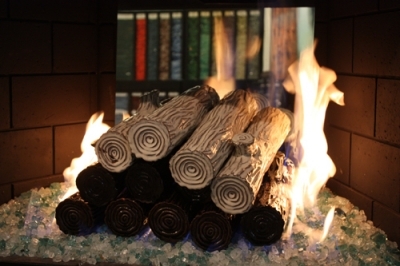 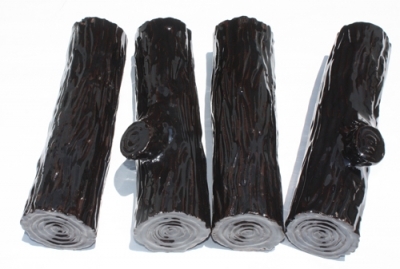 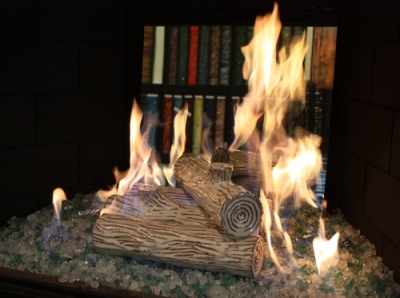 Like all our products we strive to be different and unique and per the request of an influential customer, we are and have developed our own version of fire logs. 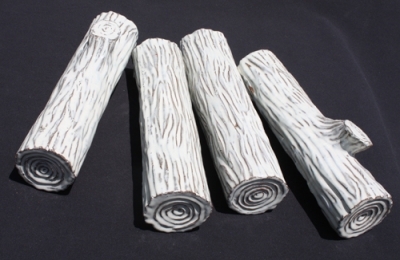 These logs were ordered in white. 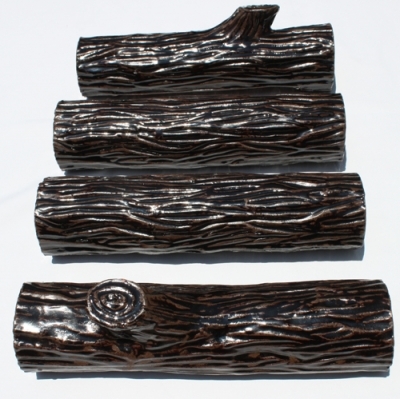 We had two other sets coated in black and brown. 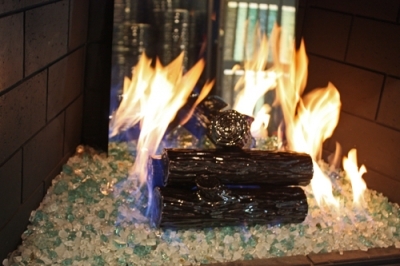 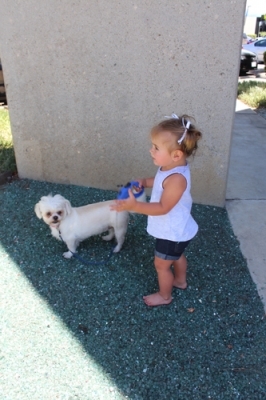 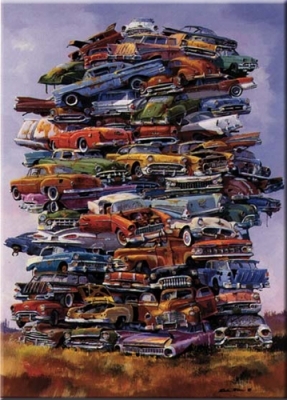 Now that testing is complete and the results are perfect, we can deliver. 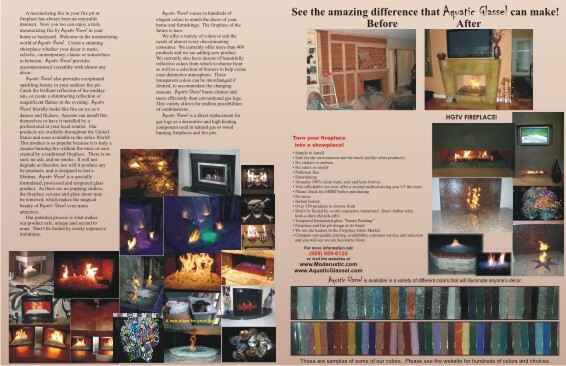 These were developed for Andy Reid of Jefffers Design Group in San Francisco. 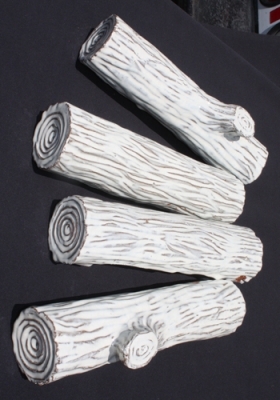 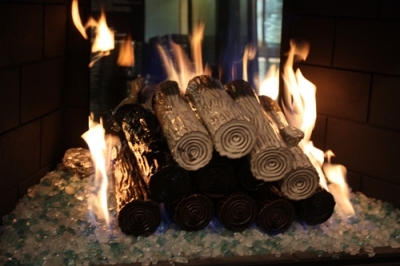 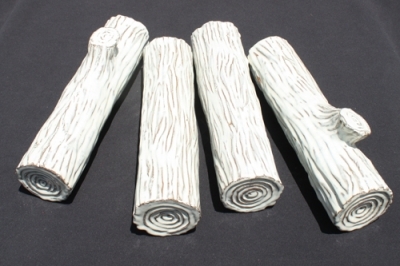 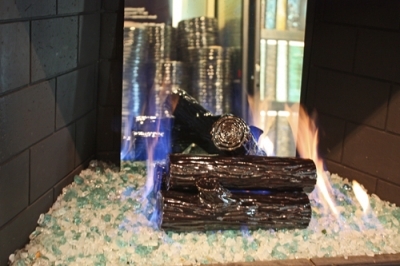 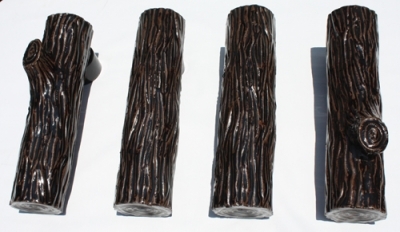 These original and unique porcelain coated fire logs will be installed in the clients home in New York.